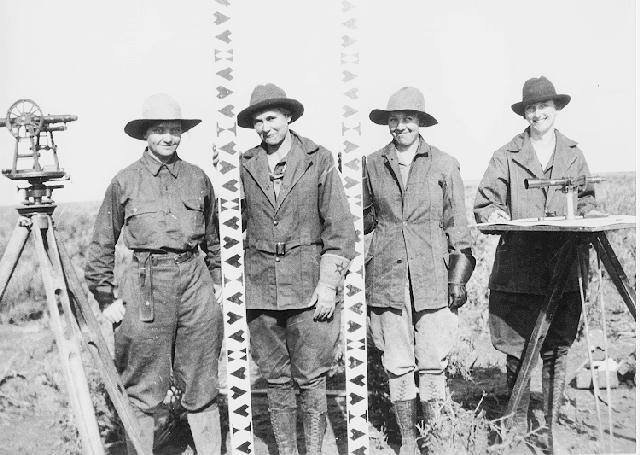 This 1918 photo shows the all-female survey crew from the U.S. General Land Office, Minidoka Project, Idaho. Photo by BLM. Previous PostPrevious Advice on Taking Garmin Screenshots?